The polarity detection problem typically relies on experimental dictionaries, where terms are assigned polarity scores lacking contextual information. As a matter of fact, the polarity is highly dependant on the domain or community it is analysed, so we can speak of a contextual bias. 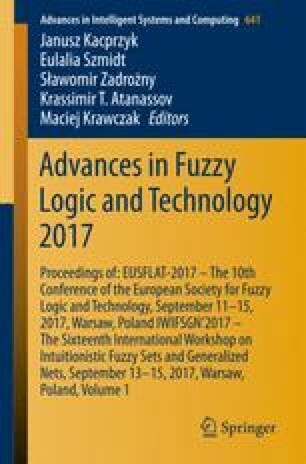 We propose a method supported by fuzzy linguistic modelling to quantify this contextual bias and to enable the bias-aware sentiment analysis. To show how our approach work, we measure the bias of common concepts in two different domains and discuss the results. This paper has been developed with the FEDER financing under Projects TIN2013-40658-P and TIN2016-75850-R.